Everytime I pushed the start button it sent that pulse through the head. Only once though, repeated pulsed are from me switching direction. The tape uses standard LR44 Battery, however it took some cleaning of the compartment with an eraser head and jamming of the battery round cover. 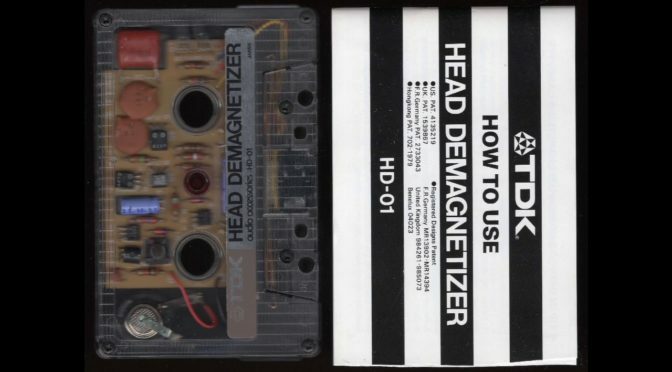 When the tape read head pushes up it activates the microswitch inside of this cassette and the red LED turns on telling you that its working.